What Is The Difference Between Estate, Antique & Vintage Jewelry? What is the difference between estate, antique & vintage jewelry? Some of the most common questions asked about jewelry revolve around those terms. What do they mean and what is their definition? In the early 1900s the famous Newark jewelry design firm, Sloan & Co., created a series of twelve pendants or lockets with each sign of the Zodiac. From Aquarius to Capricorn each is a work of art unto itself. The Three Graces has been fortunate to obtain a small collection. Learn more about these vintage pieces by clicking the title above. Wonder Where Gold & Platinum Really Come From? Most of us know that plainum, gold and gemstones are mined and come from the ground. Its also a fact that most are formed long ago in the earth's crust. 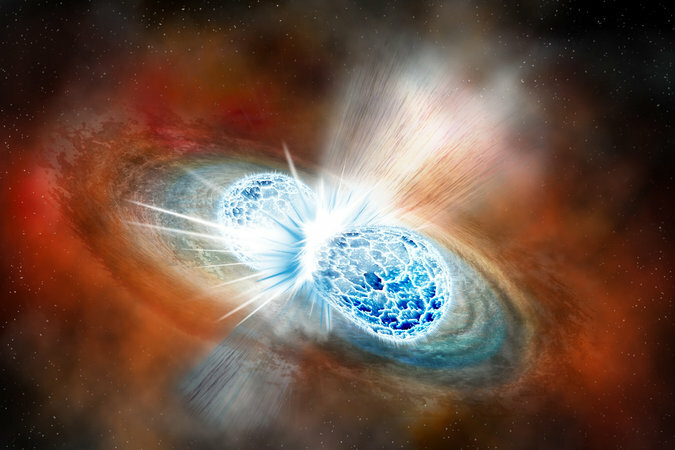 But an amazing collision of two neutron stars highlights the true origins of precious metals. Read this fascinating story in "New York Times" on this recent discovery then look down at the ring on your finger, or the pendant on your neck and marvel.